Russian Vishnaya class intelligence gathering ship SSV-201 Priazove making her southbound passage at late in the afternoon. Russian auxiliary cargo ship Yauza heading to the Mediterranean. 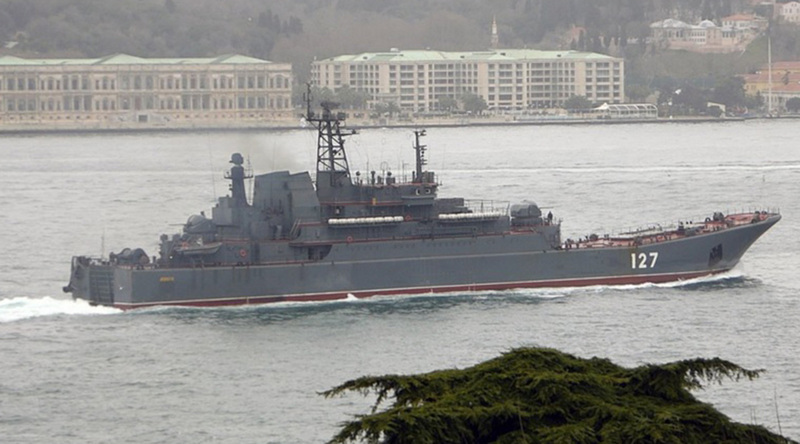 Russian landing ship Minsk returning to the Black Sea. Photo: Alper Böler. Russian Ropucha class landing ship Azov returning from her Syrian deployment. Photo: Yörük Işık. 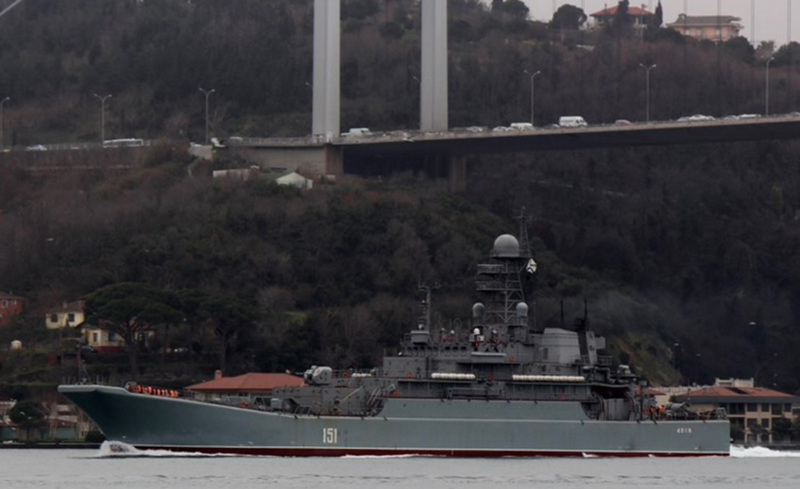 Russian landing ship Novocharkassk making her southbound passage through Istanbul. Photo: Yörük Işık. Alexander Otrakovski neading to the Mediterranean. Photo: Yörük Işık. 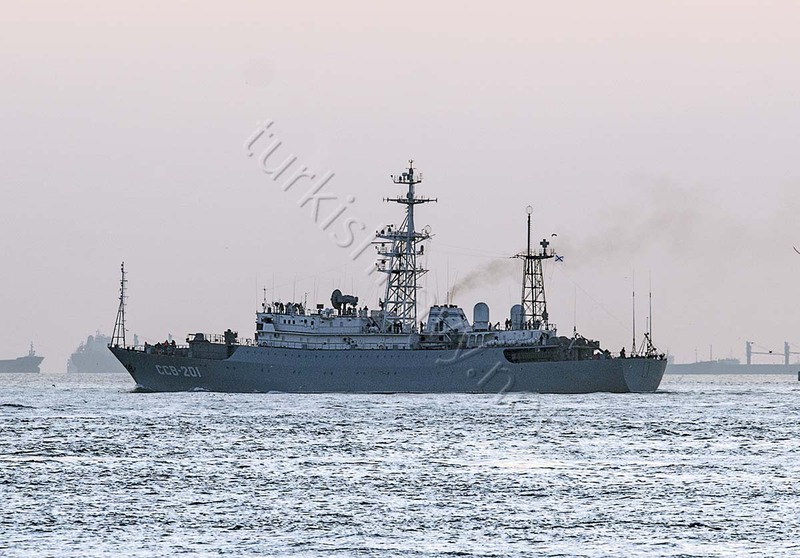 Until Sunday afternoon four Russian Ropucha class landing ships and one auxiliary cargo ship are the only foreign warships that have passed through Istanbul Strait. 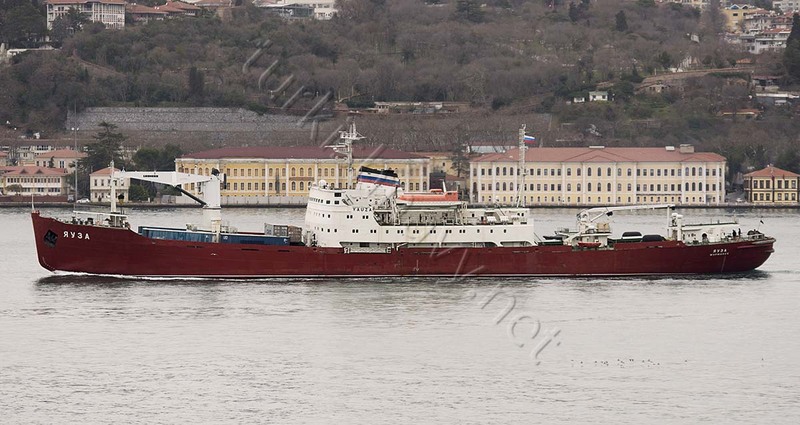 But on Sunday afternoon Vishnaya class intelligence gathering ship Priazove made her southbound passage making a nice distraction.